Comment: Screen door needs to be rescreened. Comment: Finish basement, install basement kitchen, bath. Comment: We have 9 double-hung, 1 casement, and 1 bay window that need replacing. Looking to have it done before the last week of April. Enfield Window Replacement Companies are rated 4.72 out of 5 based on 1,165 reviews of 23 pros. 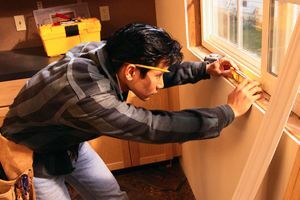 Not Looking for Windows Contractors in Enfield, CT?